Flashdance — London’s West End recently saw the opening — and increasingly good reviews — of a brand new musical based on the 1983 dance film Flashdance. Wow. I guess it’s true that it really does take a long time for movies to open over there after opening over here. 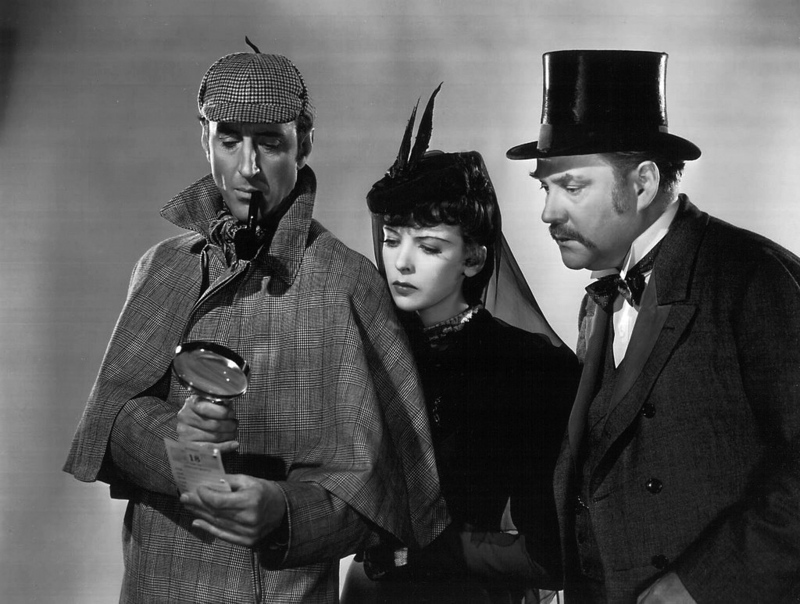 Holmes, Sherlock — The perennial PBS dramatic series Mystery! is set to launch a new series of Sherlock Holmes mysteries which will star Brit actor Benedict Cumberbatch and preserve the original storylines but update them to the twenty-first century, with Holmes even texting Dr. Watson (The Office‘s Martin Freeman). PBS says they were both excited to pick up the new series from the United Kingdom and to confirm that “Benedict Cumberbatch” was indeed a real person and not some fanciful British prank. Stars, Skating with the — On the heels of the massive success received by Dancing with the Stars, ABC announced last Friday that its next celebrity-slash-obscure-occupation game show will be Skating with the Stars, which will begin on November 22. I know you’re not going to watch this, but I thought it was important that I bring it up here because you are undoubtedly going to be subjected to your mother’s growing glossary of ice skating terms over the upcoming holiday season. Stoltz, Eric — As our friend Shorr posted here on Friday, the internet is abuzz lately with talk and footage of how Michael J. Fox’s succeeded actor Eric Stoltz as Marty McFly in Back to the Future after director Robert Zemeckis just didn’t think the laughs were there. Over at Moviehole, someone is finally talking to Stoltz about it after we’ve all heard for two weeks about how he wasn’t good enough. Big ups to Stoltz for being a class act about it as well. He may never have found the career acclaim Fox has had, but he’s done quite well for himself, and we’re not going to make fun of that.